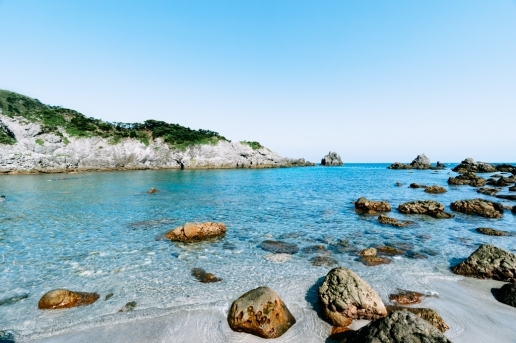 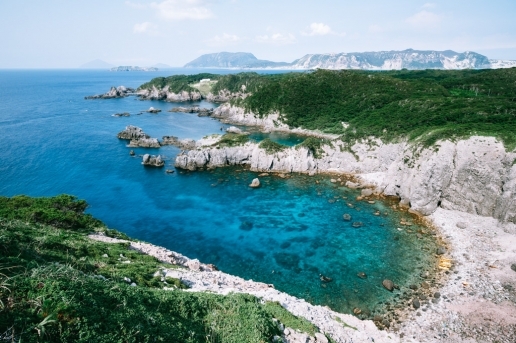 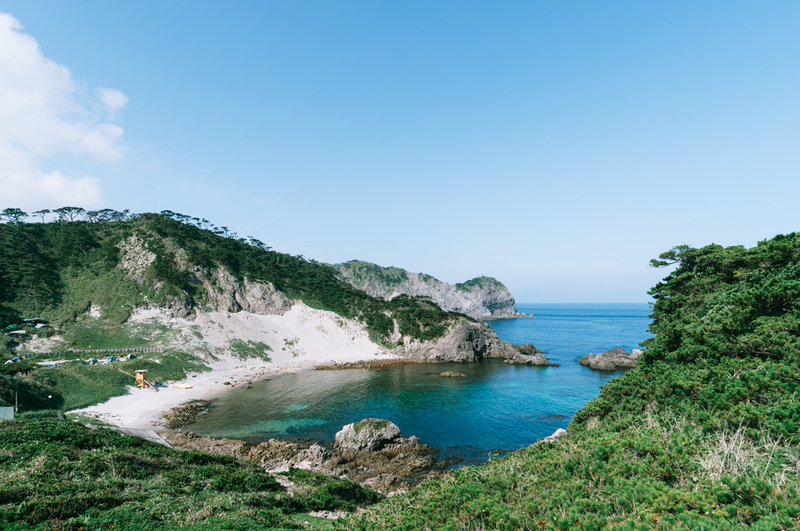 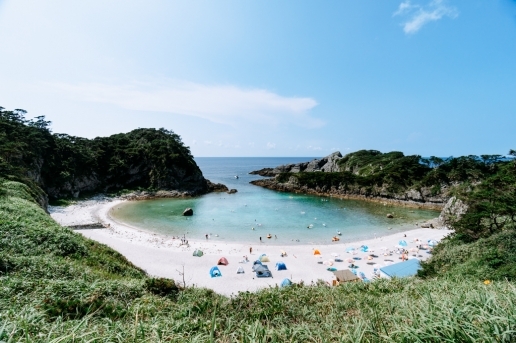 Shikine Island (also known as Shikine-jima) is popular for its beautiful beaches and onsen (natural hot springs). 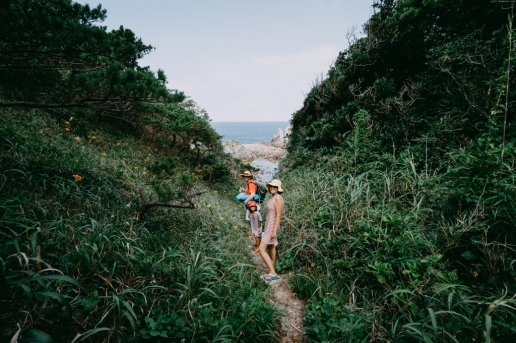 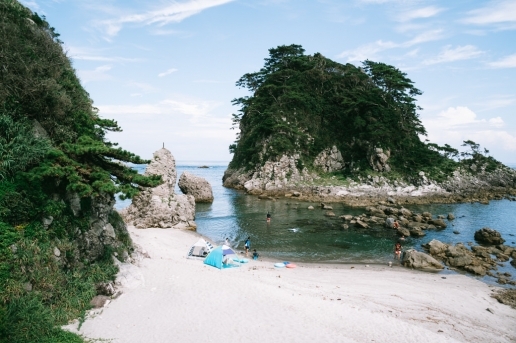 The best and most picturesque beaches lie in small coves on the north shore, and although it is a popular getaway from Tokyo, it is hardly crowded (apart from Golden Week and Obon, like the other islands of Izu Seven Islands). 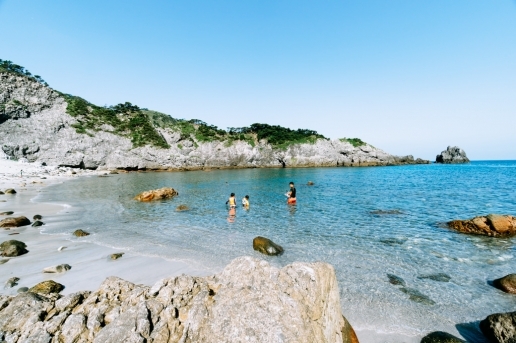 There are a couple of places to enjoy the free natural hot springs beside the ocean. 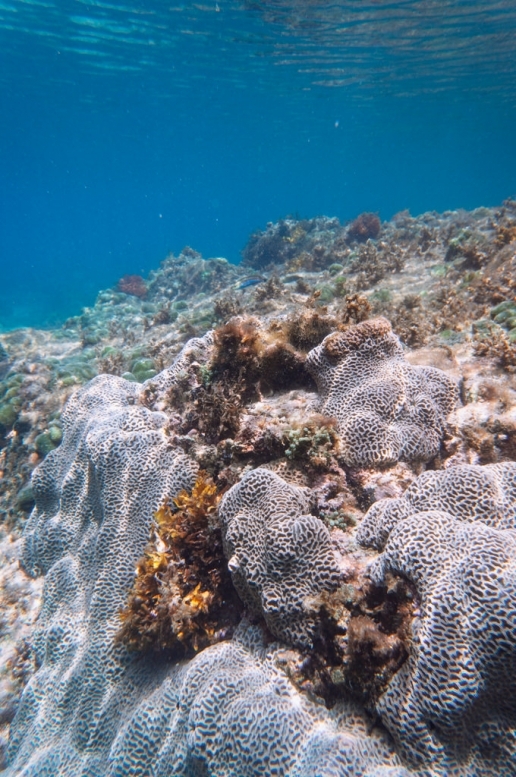 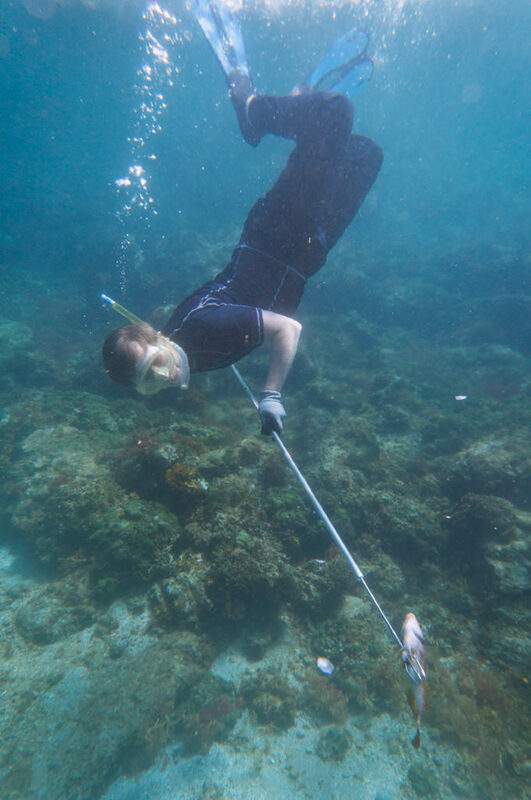 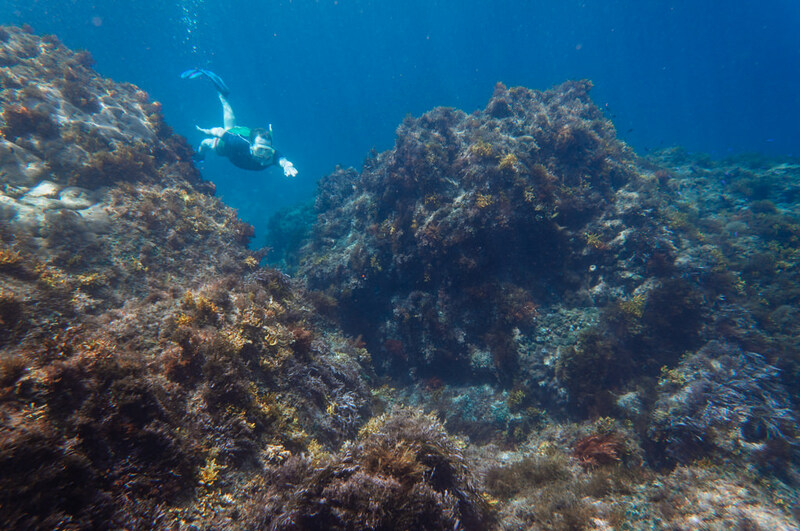 Fishing, snorkeling, diving and sea kayaking are popular activities on Shikine-jima.